It shows you something we've always known was there, but could never see: namely, 320,000 supply threads, going from individual municipalities in Brazil, through local brokers, to importers in countries around the world. With it, you can see which trading companies are buying soybeans form municipalities where farmers are chopping forests to grow them, and companies can see, too. It's a tool that good companies can use to reduce their impact on forests, and that watchdogs can use to keep bad companies honest. 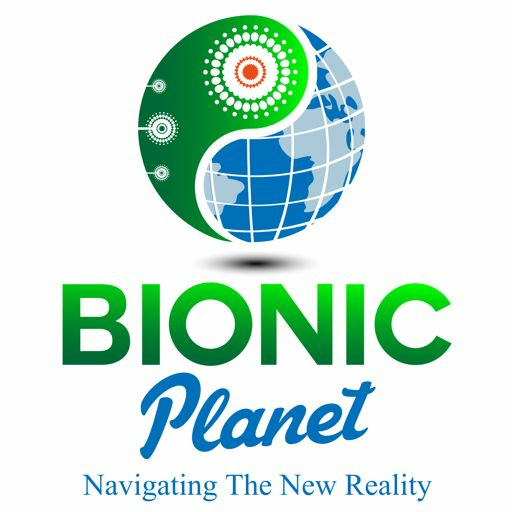 Bionic Planet is also available on iTunes, TuneIn, Stitcher, and elsewhere.